WE are often spoilt for choice when it comes to Asian food. Growing up on the doorstop of Asia, we all had our favourite places to guzzle gyoza, sample sushi and dine on dumplings. Here in London however, we’ve had to start afresh, seeking out the best places to get your pho fix or a spicy curry amidst a huge array of new and exciting cuisines. That’s why we’ve done the hard work for you – collating a readers choice sample menu of the best Japanese, Indian, Vietnamese, Thai and Chinese in town. 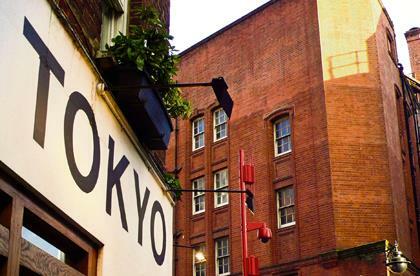 This restaurant in Islington is called an izakaya – a Japanese style pub where drinks are served accompanied by food. In a space which actually once was a bar, it certainly retains that relaxed casual feel, whilst serving up authentic dishes at reasonable prices. 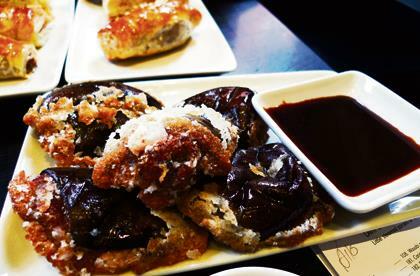 This cosy restaurant on based in Newport Street sells authentic, quality Japanese food for a great price. The “Please don’t tip” sign may seem a trick but it’s true, Tokyo Diner have a ‘no-tip rule,’ meaning that if you leave your change they will donate it to charity, rather than accept it. 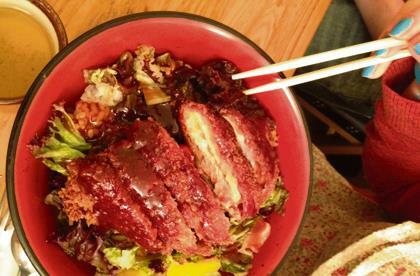 Our reader Allison recommends the chicken katsu curry. Dishoom is a traditional Bombay Café in the heart of London serving up delicious local dishes which are a step above your stock-standard butter chicken and naan. 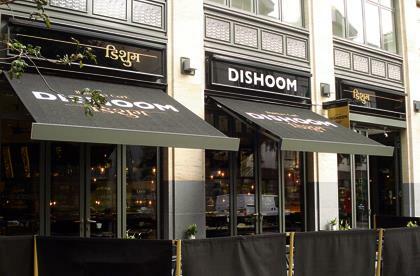 With a fun, vibrant atmosphere, a bar to wait at when battling the inevitable crowds, and cheap beers, Dishoom is a great place to bring visiting family or lots of your friends. Jenni says she can never say no to the okra fries – a delicious starter to snack on while making your choices. It may not have the fanciest façade of the many Vietnamese restaurants that line Kingsland Road between Hoxton and Shoreditch, but it is certainly one of the most popular. It serves up authentic, top quality and traditional Vietnamese with minimal fuss. Just don’t expect your food to be served with a smile. Ping Pong is a dim sum restaurant like no other. This restaurant is stylish and modern and sells some delicious cocktails. Whilst on the pricer side of the dim sum restaurants in London, it’s a fun experience. Just tick off your choices on your own menu, and then sit back and let them arrive steaming hot one after the other. Wong Kei is your archetypal Chinatown restaurant. It’s certainly not fancy, but the extensive menu would have something to suit anyone’s taste buds. It is one of the biggest Chinese restaurants in UK and holds seating for up to 100 diners. The food is cheap, fast and surprisingly delicious. The Boys Café boasts on their website that they have take-away prices with restaurant quality. With the most expensive meal on the menu being less than £10 and their fantastic reviews, this North Kensington restaurant is well worth a visit. 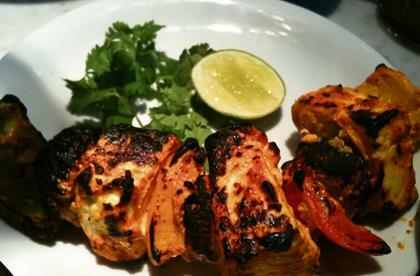 Amazing food, great eat in or takeaway, and the best service in London says our reader Paddy.